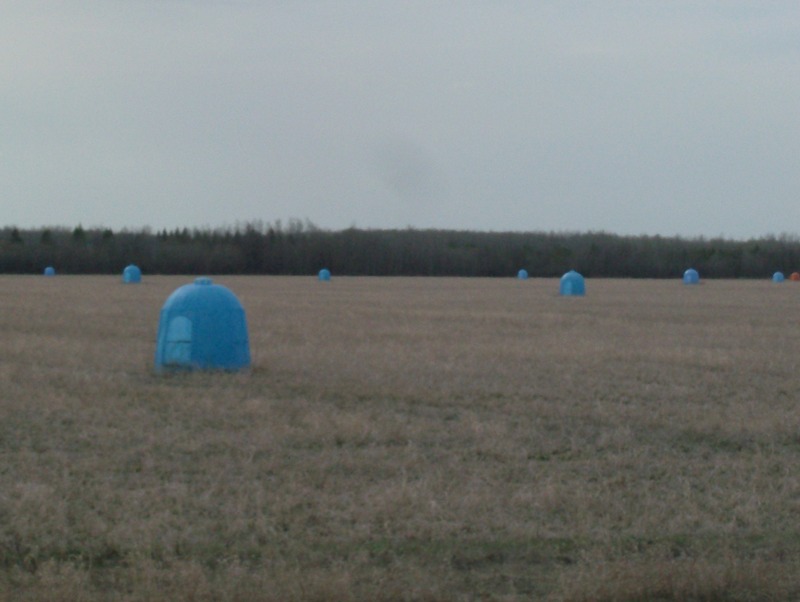 Here and there across the Canadian countryside you’ll see these bright blue shelters placed in patterns in pastures. Their openings all face the same direction and their presence has a rather otherworldy feeling about it. What are these things? They are plastic shelters for alfalfa leaf-cutter bees, a native North American bee that has been domesticated. 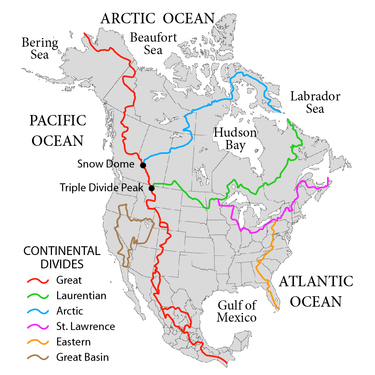 The blue dome is used in western Canada, variations in other parts of the continent. The shelters, usually found in alfalfa pastures, are needed for their warming ability and as a place for the bees to build their nests out of alfalfa leaves. One shelter for every 4 to 5 acres contains about a dozen nests. Rustakoomaw crouched in the shade of the cottonwood that grew next to a dry streambed. It was the only tree for miles, an imposing sentinel against the sky. He held a small round drum made of hide and wood that he beat steadily and quickly with a fur-tipped stick. His voice accompanied the persistent beat, sailing across the still prairie, mixing with the whispers of cottonwood leaves the slight breeze spurred. Eyes tightly shut; his body weaving slightly, Rustakoomaw approached the trance with awe and respect. He stepped inside. Immediately his power animals were with him, ready to accept and follow through on his intent. Rustakoomaw had come to the trance for help. His people were sick and dying, the rain had not appeared for many moons and the buffalo herds had deserted the prairie for the wetter north country. The grass was drying up on the hills, creeks and sloughs were now just smooth stones and crusted earth. He was asking Great Spirit to feed his people and bring the rain so the buffalo grass would grow again. His power animal Wolf linked the shaman with the Divine. Tears rolled down Rustakoomaw’s dark face, landing on his bare chest. He beat the drum harder. Wolf beckoned him. The shaman found himself being lead toward a high hill that he knew very well. It was at the eastern edge of the region he and his people hunted. It overlooked a vast rolling plain; below it was the white shore of Bad Water Lake. The grass grew tall and green surrounding the hill. He stopped at the foot of the hill and looked up. At the top of the rise, he saw a wavering vision begin to take shape. Emerging from the shimmer of the heat and the clear cloudless blue beyond, Rustakoomaw began to make out a shape, an animal shape. Like a jewel atop the verdant hill, the image of a huge white buffalo appeared. It turned and looked Rustakoomaw in the eye, nodding its shaggy head. He began to climb the hill toward the buffalo. As he approached, he realized he was suddenly getting wet. It had begun to rain. The vision of the white buffalo dissolved in the sheets of rain that slashed at the land. The sky was still bright blue and cloudless but the rain continued to fall in Rustakoomaw’s trance. That evening as the small band devoured a thin white-tailed buck, a lucky hunt by one of Rustakoomaw’s sons, clouds began to roll in from the west. A gentle rain began that persisted all night and into the next day. Every evening that week the rain came. 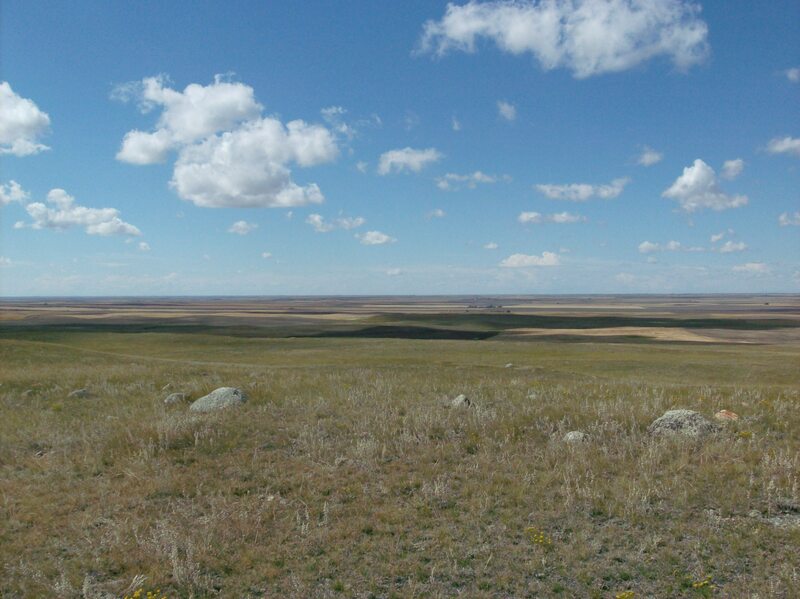 The parched earth drank every fresh drop and the grass returned to the prairie, along with it the buffalo and the health of Rustakoomaw’s people. Bruno Insinger is having The Dream again. He started having it before Christmas and here it was the middle of summer. Though seeding was delayed by a cool spring, the rains came at an opportune time and Bruno’s 1600 acres of barley and oats germinated into a promising crop. When the crop was about six inches high, the heat started. That was six weeks ago. Not a drop of rain had fallen since and his stunted crops wilted in the fields. Every day was above 80 degrees. The crop wasn’t able to hold the earth in place to counter the erosion; even light winds lifted top soil into hazy blusters. A crop yield 10% of the average was what Bruno expected to get this year. It was a disheartening depressing prospect, a waste of time, energy and money. In The Dream, Bruno is surveying his fields. For miles around the pale parched green of his stunted crop matches the dry grey earth. The highest point on Bruno’s farm is a rise. Though somewhat precarious, it is tillable and harvestable. He is looking toward the rise which is shrouded in an impenetrable white mist. Above the hill, clouds have formed, billowy and white; from behind them, the sun is sending glowing shafts of light toward the white mist. Gold tinged and subtly moving the heavenly shafts penetrate the mist. Slowly in deep spirals from the bottom of the rise, the mist begins to ascend into the sky. As it clears the top of the hill, a huge white combine appears. It stands enormous against the sky, glistening with clean bright light. The machine is blindingly white, so bright Bruno can only take brief glances at it, a glistering gem against a blue velvet cloth. Accompanying the vision is the rat-a-tat-tat of tin drums, children’s toys beat with determination and clamorous intent; toy pianos tinkle, plastic clarinets wheeze, a tambourine finds no rhythm. The cacophony increases in volume when the big white combine fires up, perceptibly shaking on the summit. The noise becomes louder as The Dream goes on. There is a sudden flurry of diagonal white motion; the combine is moving, traveling over Bruno’s acres, eating them up like a starved deafening goblin. A man Bruno doesn’t know steps up to him and writes something on a small slate board. No matter how hard he tries, Bruno can’t make out what the man wrote. That’s when The Dream ends. The next day was hot and rainless. That evening Bruno sat on the porch swing. He was alone, something that rarely happened on the farm. The kids were vacationing with his relatives and his wife was visiting her sister a day’s drive away. The cold beer sure tasted good, ‘100% good.’ He thought of The Dream. At first, it sounded like loud electrical static, a broken buzzing that seemed to come from around the side of the house. Bruno cocked his head. From the other direction, a crackle came that sounded close and dangerous, then another from across the lane. He thought he was about to be hit by lightning. An explosion on the cement porch steps made him realize it was hailstones. He got up and looked behind the house toward the west. The sky was black with roiling clouds, pierced by near-continuous lightning. Suddenly the air was full of ice. It pounded off the roof of the porch, battering the flower and vegetable gardens into pulp, smashing the windshield of the half-ton, careening and shattering off everything. As Bruno watched, his yard, his lane, his fields all turned white. Hailstones, ranging in size from marbles to baseballs, fell for seven minutes over an eleven square mile area. 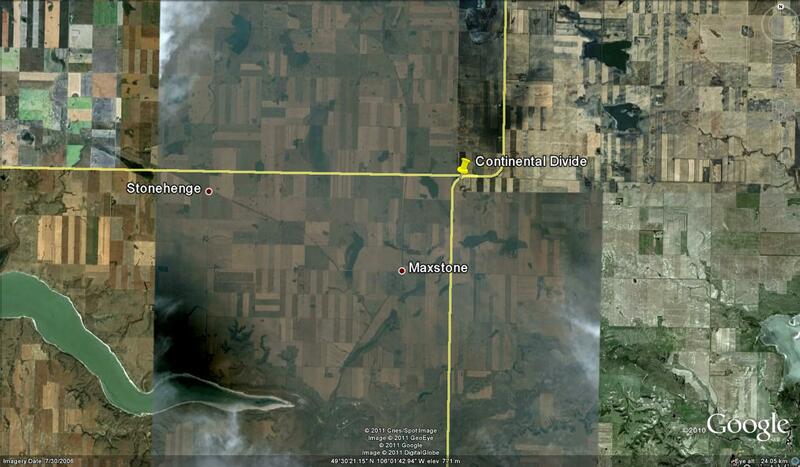 Bruno’s farm was in the middle of that area. The temperature dropped seventeen degrees in ten minutes. In places, the hail was a foot deep. A day later, there were still pockets of hailstones in shady areas. The adjuster wrote “100%” on a clipboard and showed it to Bruno. “Big white combine,” said the adjuster. Bruno was relieved. It was over. 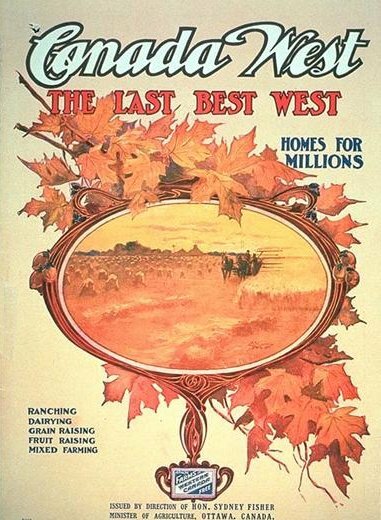 This promotional poster touting western Canada as the last and best place in the world to farm came out between 1896 and 1911 while Sydney Fisher was federal Minister of Agriculture. Still offering free farms and stooks as far as the eye can see. 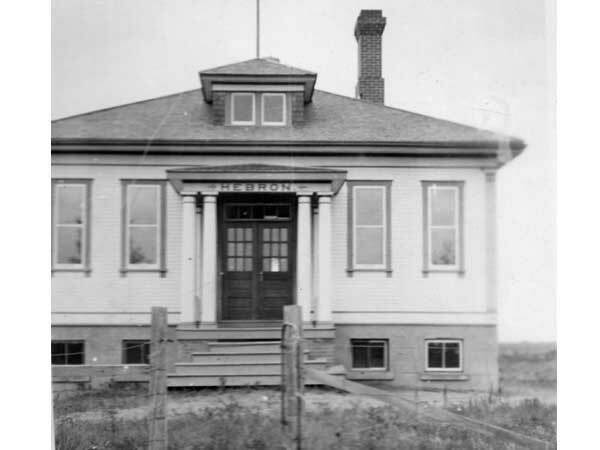 As I walked up the easy incline toward the Turtle Effigy in southern Saskatchewan, overhead I heard familiar prairie music – the piercing screech of Red-Tailed Hawk. The bird had followed me from Wild Man Butte, half an hour away, or so it seemed, and would meet me again at the Herschel Petroglyphs, hundreds of miles away. As I prayed amid the stones on that serene hilltop, Red-Tailed Hawk hunted up and down the surrounding ravines. 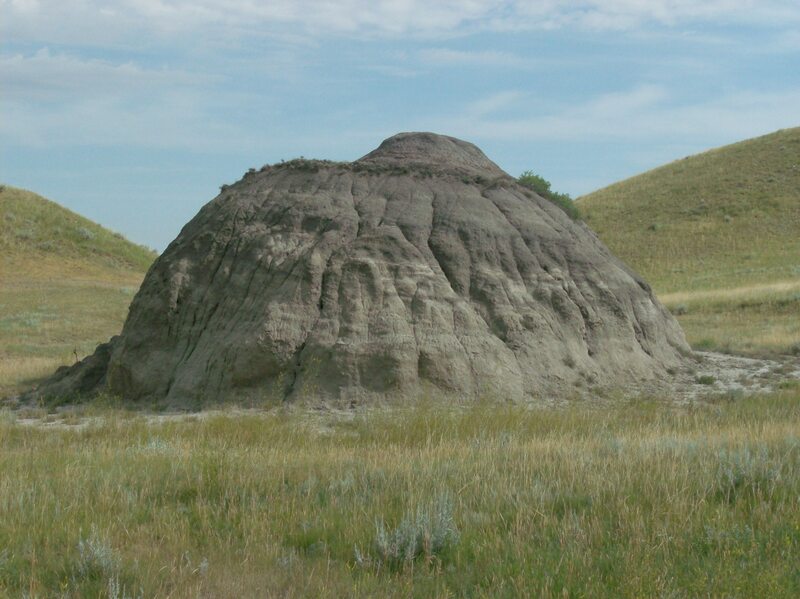 I have encountered this beautiful creature at sacred sites all over the prairies. The call of Red-Tailed Hawk punctuates the vast loneliness of wide-open spaces with its desperate, even crazy edge, a shrill urgency meant to frighten small timorous critters from the safety of grass nests to become hawk breakfasts. Hear it. To the south of Turtle Effigy, the plains roll away toward Big Muddy Lake, usually a shallow, white-rimmed affair. In a bluff down the hill, an uneven nest of sticks built near the swaying top of a huge cottonwood indicates the home of Red-Tailed Hawk. Nests like these abound from Alaska to Panama. A successful bird, Red-Tailed Hawk is the most abundant hawk in North America and the largest, the female a third bigger than the male. 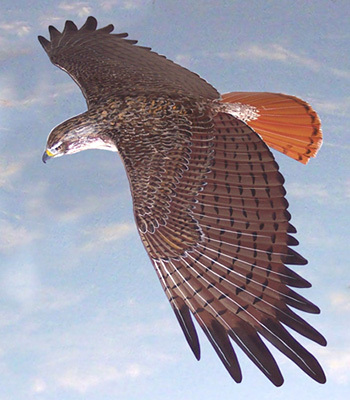 The bird’s size caused ancient inhabitants to call it Red Eagle. Red-Tailed Hawk, of the genus buteo (pronounced ‘beauty-o’), comes in a striking array of colour combinations. The consistent feature is the rufous-coloured tail, redder on top, pinkish underneath. I have watched Red-Tailed Hawk’s skillful hunting and heard the melancholy cries at buffalo pounds, turtle effigies, burial mounds, snake pits and petroglyphs all across the southern prairies. If it is hunting in a valley, I may never see the bird but only hear its cries. Their numbers make them ubiquitous out here. 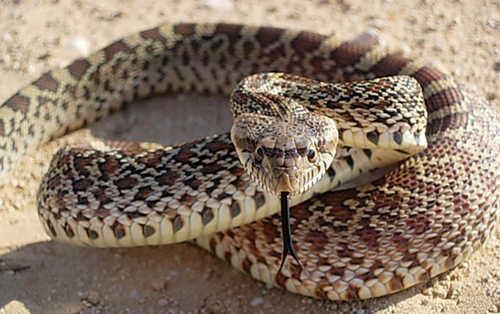 Extremely rare in cities, they prefer lonesome expansive grasslands or rich marshes. A special encounter with sacred Red-Tailed Hawk occurred in an unlikely place. 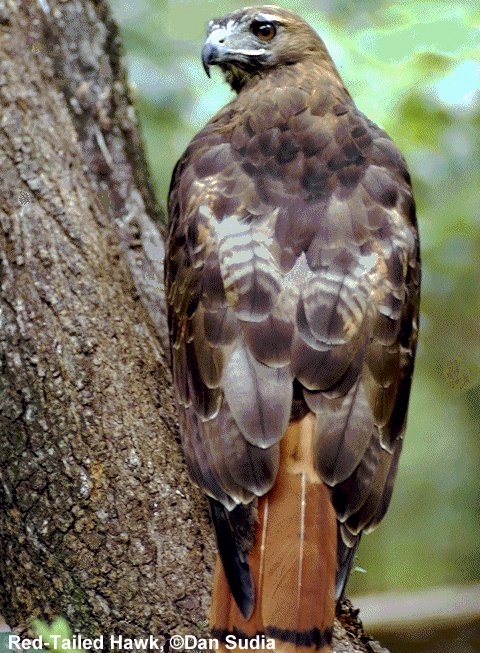 A few days before my double-bypass heart surgery in June 2002, with my prayer circle and spirit friends in place, I was taking a walk down our elm-shaded streets when I heard the distinctive sharp cry of Red-Tailed Hawk! In the middle of the city! It was clear and recognizable in the midday din. 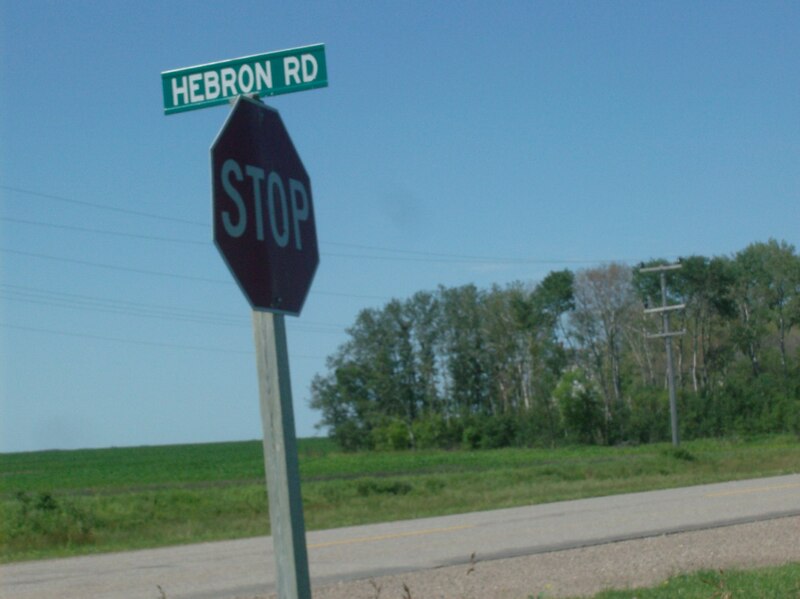 The sound of the hawk immediately transported me back to the sacred sites I’ve come to know over the years. I recalled the helpful local spirits at these places and realized, since I have a familiarity with them, they would be an important part of my healing. I don’t know what made the sound of Red-Tailed Hawk in the middle of the city – I didn’t see the bird, only heard its cry. Whatever it was, it reminded me of the places and the powers I have encountered, how they manifested in my life on the verge of surgery and how they could play a role in my healing afterwards. Thank you for reminding me Red-Tailed Hawk. Beauty above me, with it I wander. 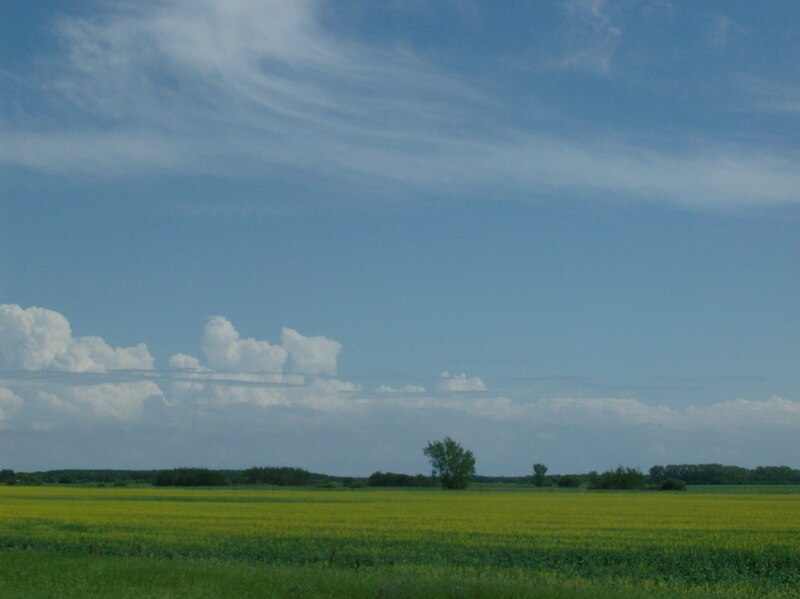 After several days alone and exploring the summer prairie, the hugeness of the sky, the openness of the space and the eternity it suggests conspire to affect me. 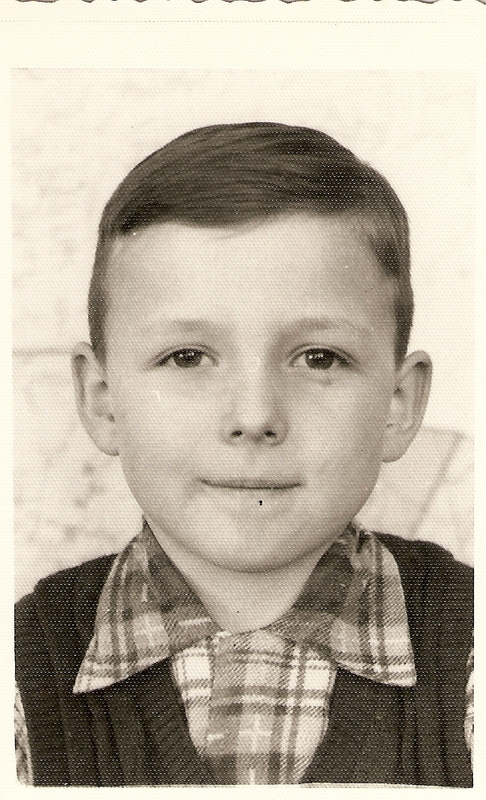 The vast available quantity of the colour blue above me, around me, inside me has an influence on my body and thoughts. I watch for this. It is the subtlety of the Plains talking to me. I become still and experience its delightful eloquence.